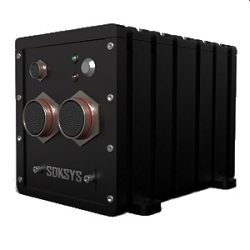 A family of rugged HD Digital Video Recorders and streamers suitable for use in harsh environments i.e. Military, Communications, Transportation, Mining and Energy industries. Intelligent, HD-SDI H.264 Recording and Streaming solution. HDMI/DVI Recording and Streaming solution. Low Cost Standalone HD-SDI H.264 Video Recording and Streaming solution. Low Cost Ultra small, Video Encoder / Decoder for suited to UAV Drone Integration.